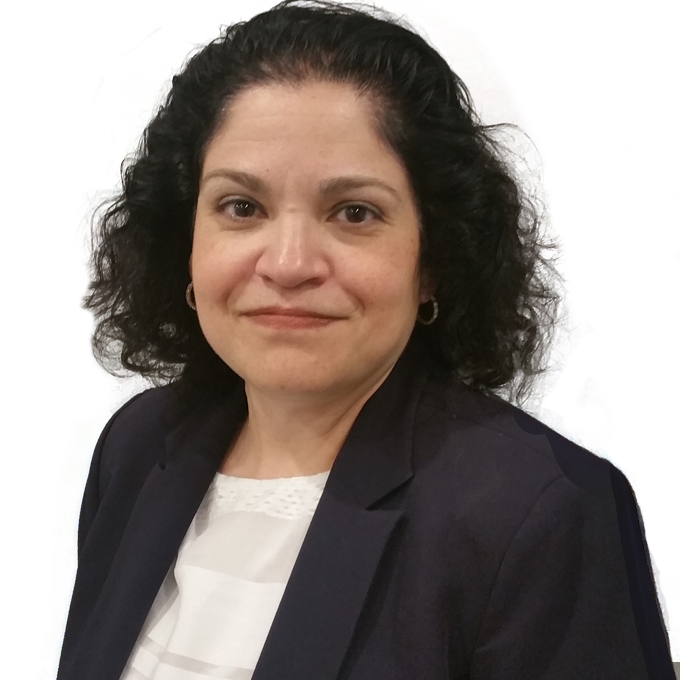 Anna Gonzalez-Pagán oversees data management, supports communications and provides administrative assistance in her role as Database & Marketing Coordinator. She brings to this position strong organization and planning skills, a background in project management and experience analyzing data. Anna’s work enables the Foundation to validate and recommend best practices and to track and report the impact of its Advancement Methodology. She ensures the accuracy of contact management data as well as partner schools’ enrollment and development data. She also assists with events and direct marketing for the Foundation, requiring regular outreach to both current and alumni schools. Before joining the Foundation, Anna progressed through an extensive career with Elsevier, a global information analytics business specializing in science and health. Her more than 20 years of experience included positions as customer database manager and direct marketing manager. As a database administrator she focused on data collected about and from healthcare professionals and organizations to analyze market trends, plan and execute marketing campaigns, put together focus groups, and support lead generation for sales teams. In her previous position, she researched new sources of data prior to integration of records into the system, planned, prioritized and managed database enhancement projects, and coordinated meetings to gather business requirements. She also regularly informed a team of internal users and recommended ways to use data to meet marketing goals. Anna is an alumnus of John W. Hallahan Catholic Girls’ High School, the first diocesan all-girls Catholic high school in the US.